Near the Enclave are some of the area’s best seafood restaurants plus shopping, medical facilities and professional services for year-round living. 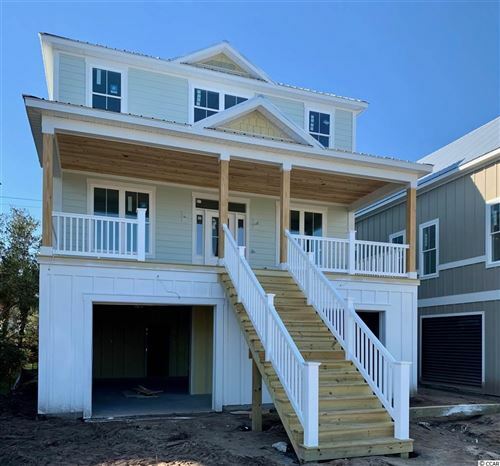 Why not let the Grand Strand specialists at RE/MAX Southern Shores show you how easy it can be for you to start enjoying the good life along the Carolina coast. Contact us today at 843-249-5555 and let us show you these and the other outstanding real estate.